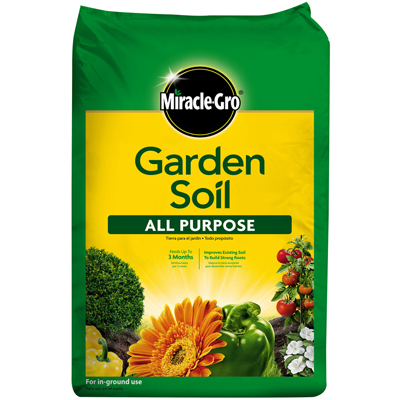 Save 53% on 0.75-cu ft Miracle-Gro All Purpose Garden Soil. Use with annuals, perennials and all types of vegetables. 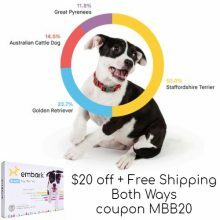 Get up to 80 bags at this special low price! Order online and pick up for Free at your local Home Depot. 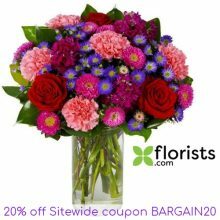 View all items in the Spring Black Friday Sale at Home Depot.